There are a variety of programs which directly impact transportation construction, including federal Clean Air Act and Clean Water Act rules. EPA’s efforts will include both the traditional notice and comment process as well as stakeholder meetings with interested parties. 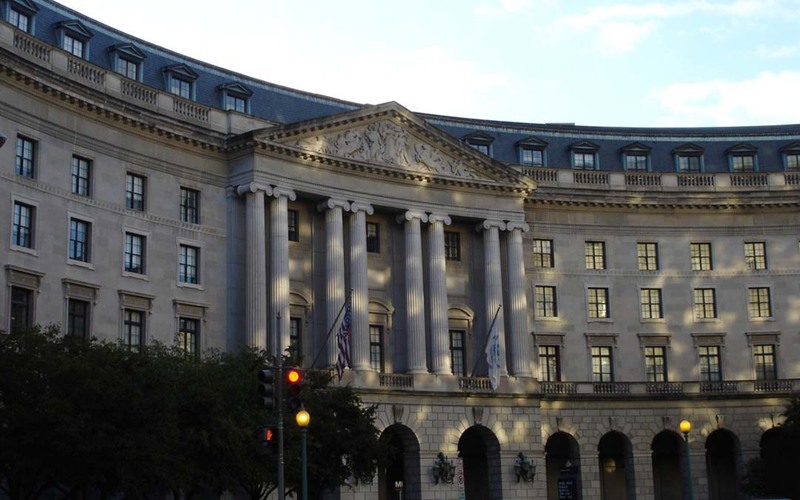 ARTBA will participate in an April 25 meeting with EPA focused on regulatory reform priorities for small businesses. ARTBA will also be submitting comments to the agency outlining issues important to the transportation construction sector.